Posted on May 26, 2018 by FIMRC Operations and filed under Dominican Republic, GHNF, FIMRC Stories, India, News from the FIMRC Field, Project Kodaikanal, Project Restauración, Staff Highlight and tagged nurses Nursing Nursing Fellowship Dominican Republic India Project Restauración dominican republic Volunteer Abroad. 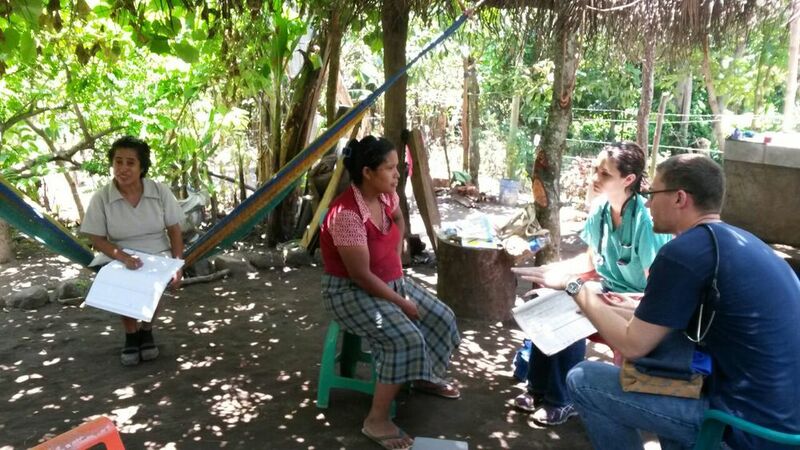 Nurses are a special part of FIMRC's work across the globe. 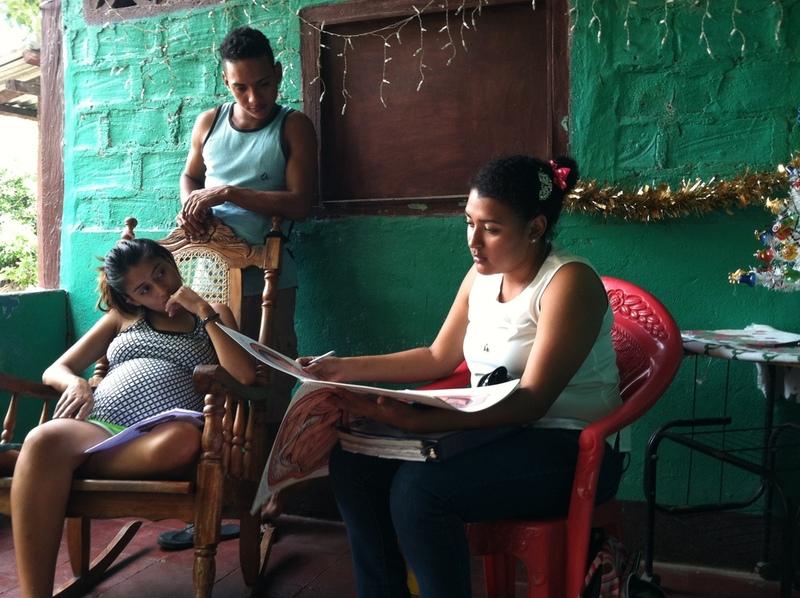 We currently have six nurses working at our project sites in El Salvador, India, Nicaragua, and Uganda who care for their communities, serve as Field Operations Managers, and educate community members through health outreach. 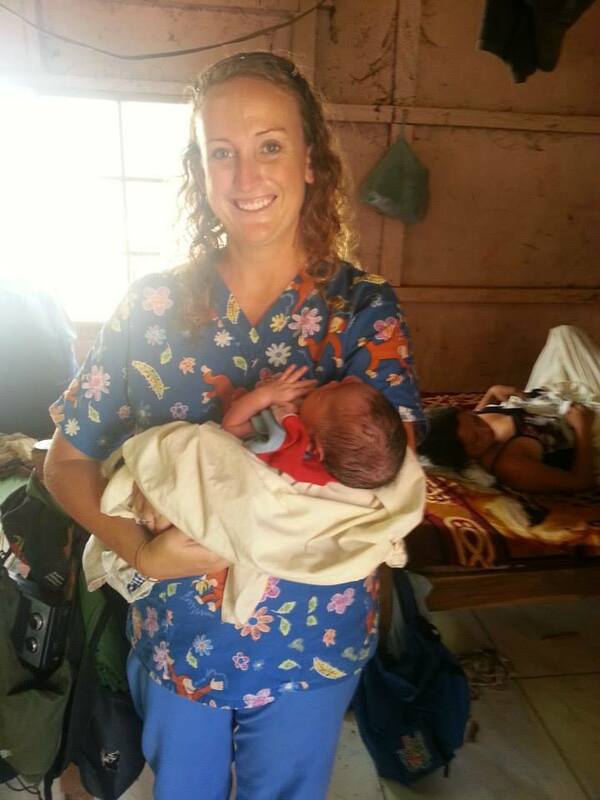 We also regularly host nurses and nursing students as volunteers at all of our project sites. 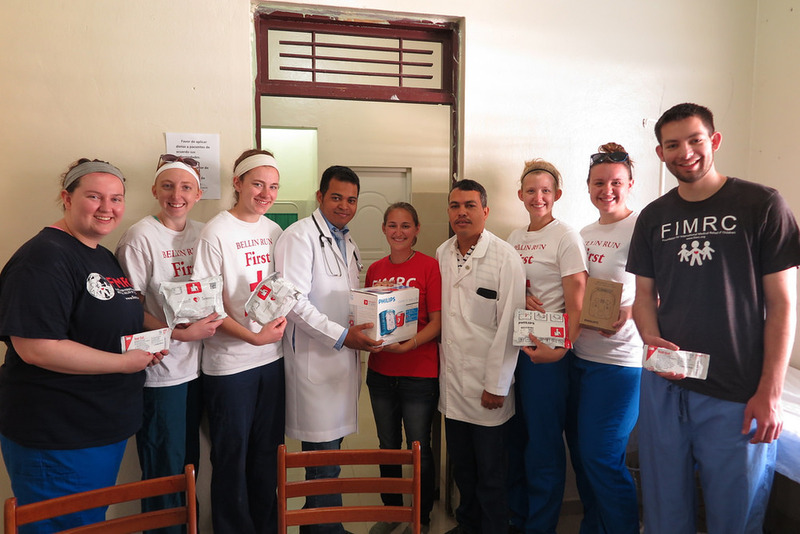 Whether the students choose to travel on their own or are on faculty-led trips (which are AMAZING by the way - a HUGE shout out to our nursing school partners), the impact that nurses have is a gift that doesn't stop giving in our communities. Do you wonder the types of contributions nurses make at our projects? Well, we can't even begin to describe everything they do, but to name a few...they take vitals and are in charge of patient intake in our clinics, they develop community programs such as our diabetes groups, they are trained as midwives and work in the antenatal clinic in Uganda, they screen for high blood pressure in dozens of communities, they provide support during patient consults, they do follow-up education on medication compliance...see, I told you we couldn't name everything! Nurses really are key to our operations and we couldn't do it without them. Thank you to Seline, Arun, Jessica, Michael, Irene, Morena, our nursing volunteers, students, faculty and all of the nurses out there!! Without your compassion, dedication and comfort, health care would not be the same. Posted on May 6, 2015 by FIMRC and filed under Dominican Republic, El Salvador, Nicaragua, Uganda, Project Limón, Project Kodaikanal, Project Bumwalukani, Project Las Delicias and tagged nurses Nursing Dominican Republic Uganda India El Salvador Nicaragua.